Believe it or not! 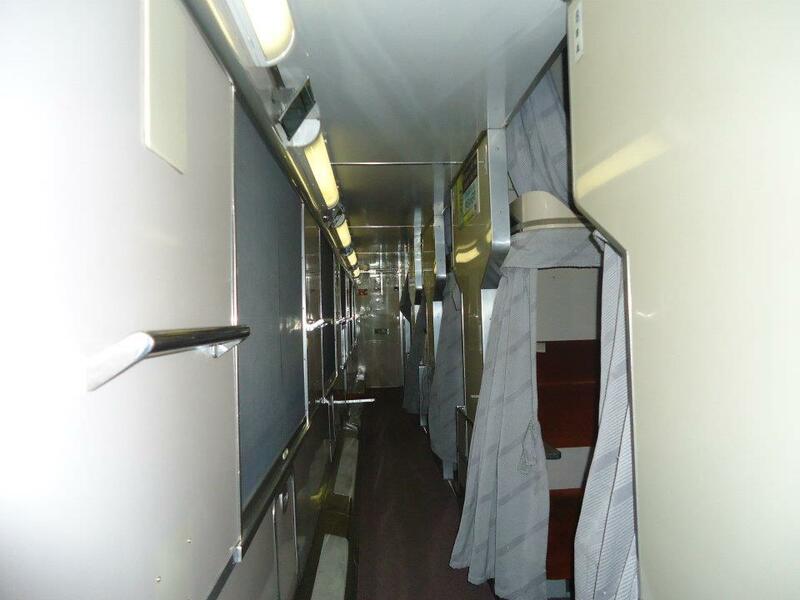 I was inside the PNR (Philippine National Railways) Bicol Express Train. It was my first long distance travel by train in my own country with a distance of 400 kms from Manila to Naga City in Bicol. The legendary PNR train of the Philippines was relaunched back in September of 2011. For a long period of time, I only heard from my grandparents that PNR train was a popular transport in the hay days for the Southern Luzon folks who traveled long distance to Manila. PNR railways however have been neglected after the World War II. Neglect made the train networks looked battered and so its cars. The train of the past became unpopular as the government shifted to building expressways and highways. In 2011, the government relaunched its operations with refurbished imported cars from Korea. It was a new look for me. An adapted second hand or “ukay-ukay” trains from foreign countries was a good try. Though it was not my first time to travel long distance by train, my very first long distance travel was from Malaysia to Singapore back in 2010. What was the speed of PNR Bicol Express on its launching in 2011? How much time did it take from Manila to Naga? 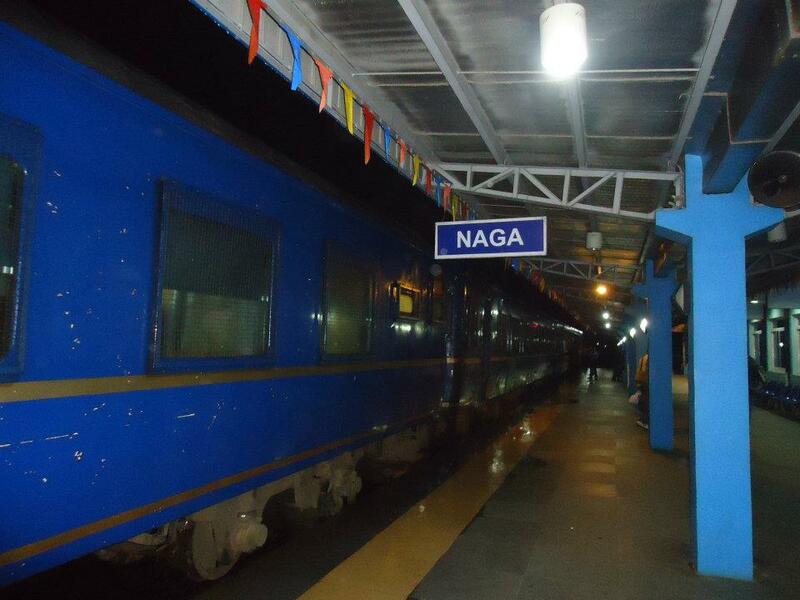 How much was the Train fare from Manila to Naga? Was the train stability smooth? The car/train was shaky due to poor railways. The car/train was running on locomotive engine and so the noise and unwanted car/train imbalances were prevalent. Is the PNR Bicol Express still operational this Year (2019)?